CINCINNATI — With delivery of its streetcars set for October 30, it is unclear to City of Cincinnati officials if CAF USA, the streetcars manufacturer, will begin paying a daily fine of $1,000 a day for missing the original deadline, The Enquirer is reporting. 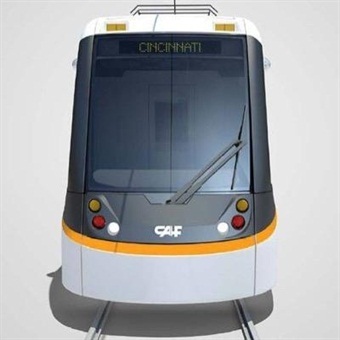 CAF USA previously informed the city it will not meet the original deadline, and now plans to deliver the first of five streetcar vehicles on Oct. 30, 43 days late. Under the contract, that would mean CAF USA would be expected to pay $43,000 in fines to the city. CAF USA also is to pay a $500 daily fine for each additional vehicle not delivered as originally scheduled. The City sent a letter to CAF USA threatening to withhold payments on the $21 million contract if the company doesn't live up to its contractual obligation and pay the fine. 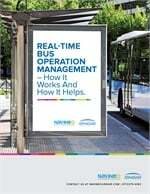 The company has not informed the City it will in fact start paying the fine. For the full story, click here. For the full story, click here.